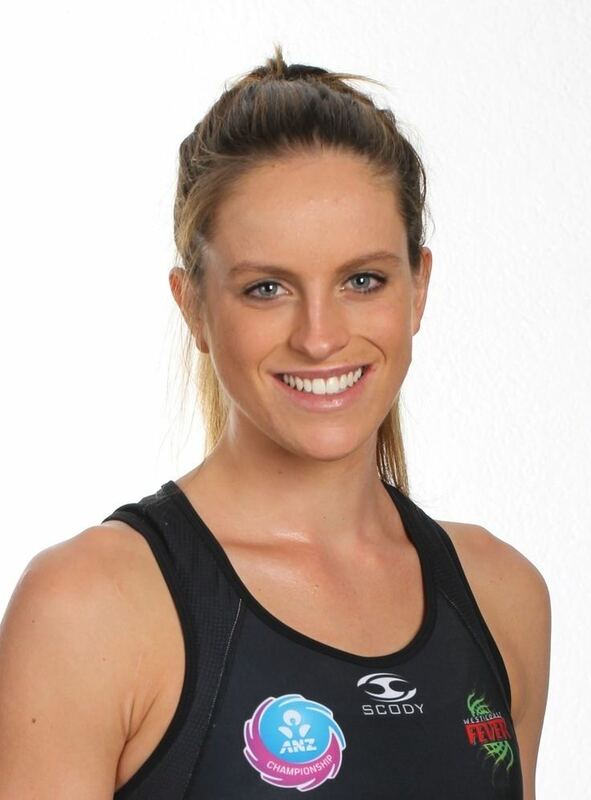 Shae Brown (née Bolton; born 28 June 1989 in Melbourne, Australia) is an Australian netball player, playing for the Collingwood Magpies. 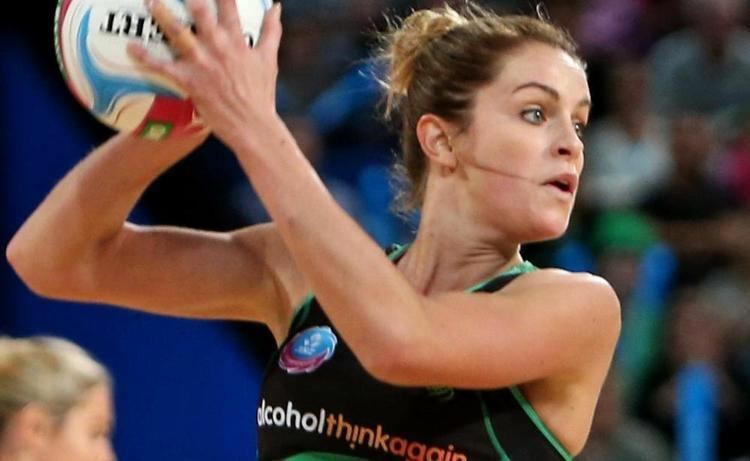 She previously played for the West Coast Fever. Brown previously played in for the Melbourne Kestrels (2006–07) in the Commonwealth Bank Trophy. 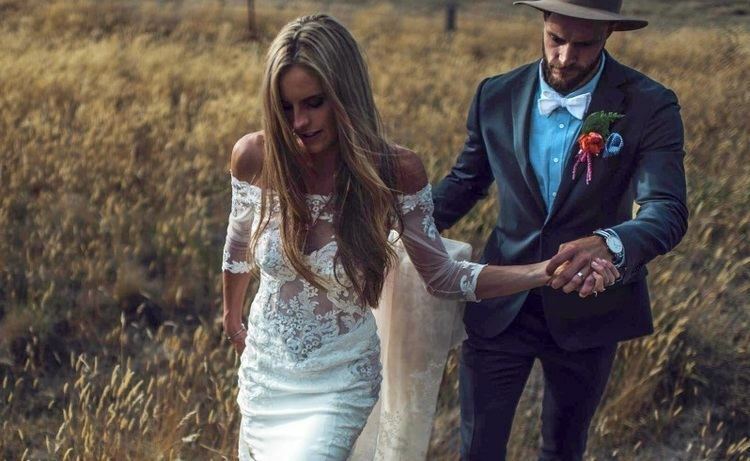 Both her uncle, Mark Bolton, and her husband, Mitch Brown, have played professional Australian rules football. 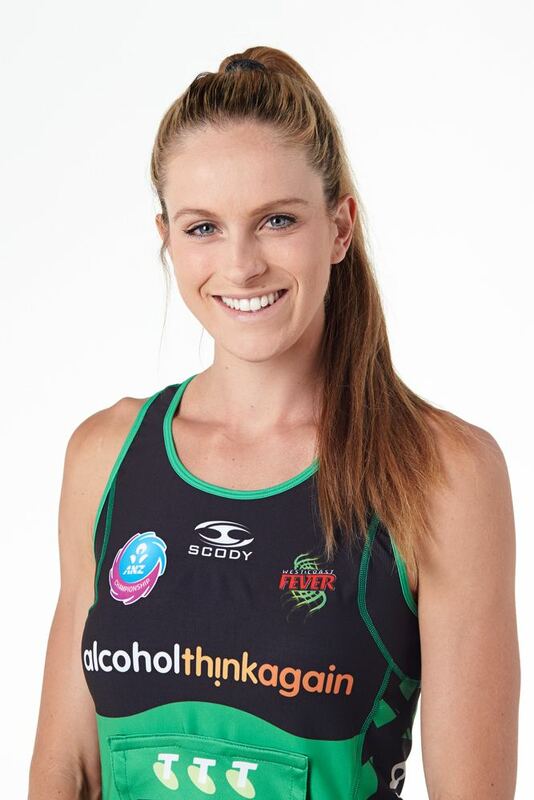 She played for the Australian Fast5 Diamonds in the 2012 Fast5 Netball World Series where she spent time playing GA.